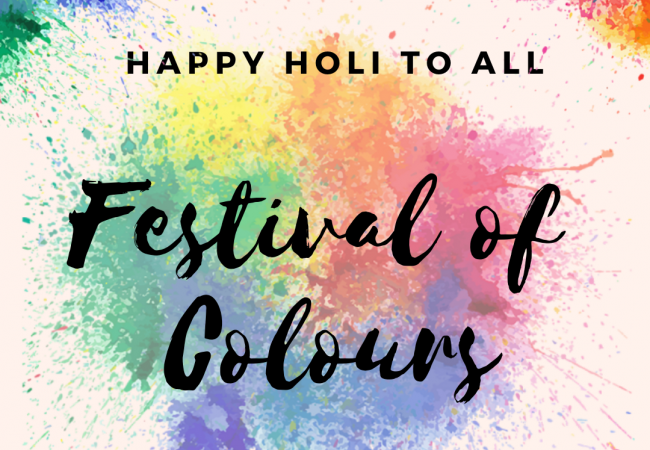 Wishing the Nation, especially our Hindu brothers and sisters, the many Joys of Colours! Happy Phagwah!! From the National Assembly of the Co-operative Republic of Guyana.